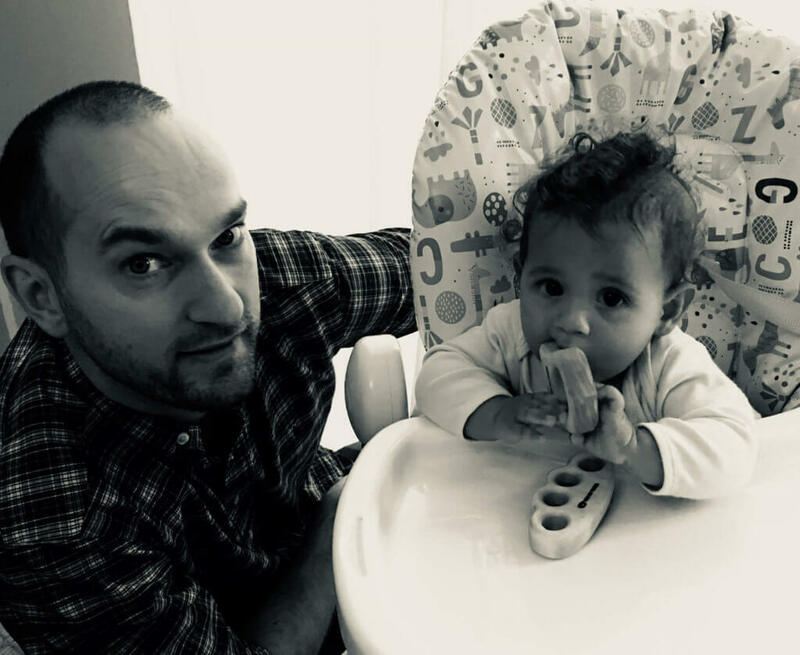 Tough Love Teethers make the cut - Dad F.C. We’ve been using Tough Love Teethers for a few months now. Well, to be correct, our baby has been using them… and to good effect. The two Tough Love Teethers that we’ve been kindly given by creator Jon from California, have been road-tested by my 10 month old… and it’s now time to give you the lowdown, with my daughter finally cutting her first teeth today (the bottom two front teeth, in case you’re interested… I’m sure you’re not). 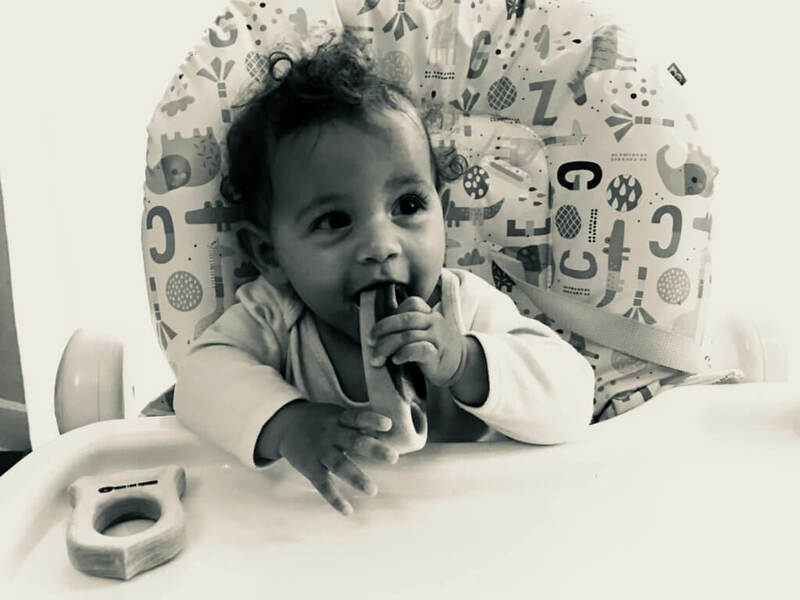 One of the obvious pros of using Tough Love Teethers is that you’re little one is gnawing on natural wood, as opposed to plastics, which could contain harmful chemicals. These wooden teethers are made from maple wood, which doesn’t splinter and is naturally antibacterial – double win. Watching your baby go through the teething stage, you can see that it’s a painful experience for them. Imagine having all your teeth slowly pushing through your gums, pain swelling around the entire inside of your mouth! If that happened to us adults, we’d be writhing in agony and taking weeks off work. We found the Tough Love Teethers soothed our daughter’s painful little gums quite well. Instead of being a drooling mess, gnawing at anything and everything she could get her gums on, the Tough Love Teethers gave her something to grip hold of and focus on. Beautiful designs and craftsmanship, combined with great quality honest materials make Tough Love Teethers a hit in our home.. Our little one loves gnawing on them!